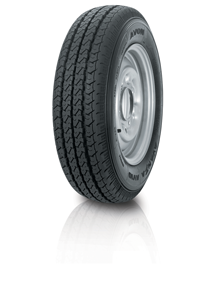 This long tyre life provides excellent value and good handling characteristics. The toughened sidewalls are designed to cope with kerbs and potholes. Low noise levels are evident when driven and excellent straight-line stability is enhanced for sound motorway driving.